Home/Pets/Dogs/The time is running out. 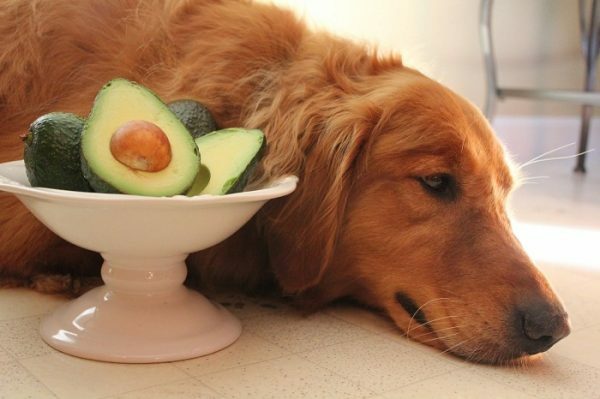 Thinks about these foods your dog shouldn’t eat. It is a very important thing for your dog to take care of what it eats. There are some foods that aren’t suitable for your pet, including some foods that the usual human being can eat. As we know, dogs are considered the best friends for humans, so we should take care of what they should eat, and what they shouldn’t eat. 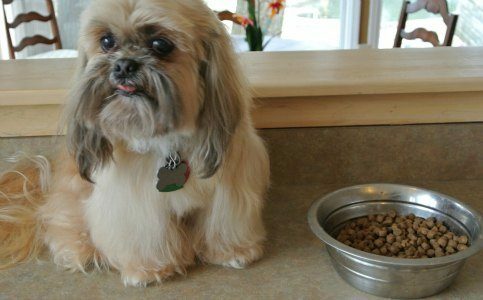 There are some foods that we should avoid while intending to feed our pets. 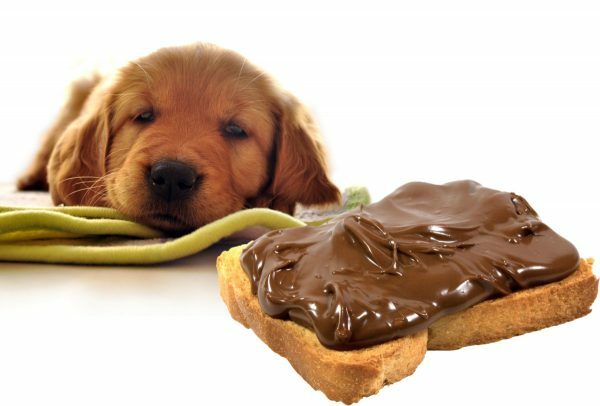 Chocolate is very harmful for our pet, especially dark chocolate as it contains methylxanthines that causes Diarrhea and Vomiting for our dog. A large amount of chocolate causes disorders in heart function. If your pet eats chocolate call your vet to rescue it immediately. The vet’s treatment depends on controlling blood pressure and the rate of heart beats. Caffeine contains the material that was found in the plant that is used to make coffee. 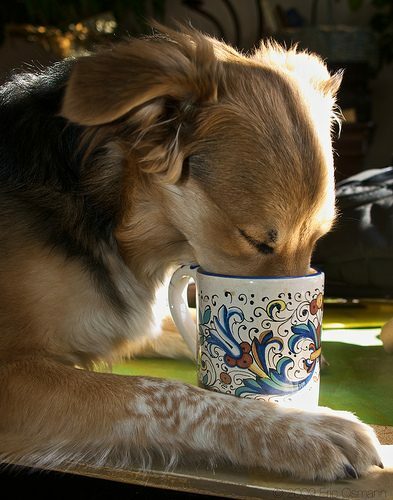 Dogs are so sensitive to drinking coffee than people. Caffeine is so harmful for dogs like chocolate. A large amount of coffee and tea leads to a lot of problems as that caused by chocolate. The treatment of it is similar to treat the problems that caused by chocolate. All these vegetables are so harmful to your pet. It causes gut and stomach irritation and red blood cell damage. If your pet eats onion it will be poisoned during few days. 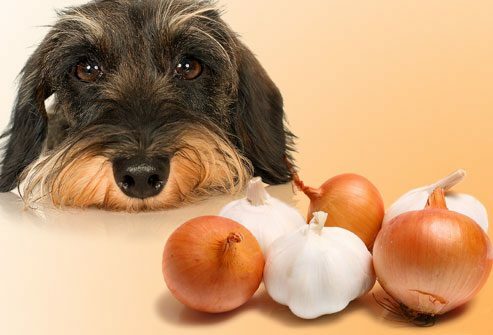 The famous Chinese dishes and pizza contain a lot of onions and eating them is so harmful for your pet. 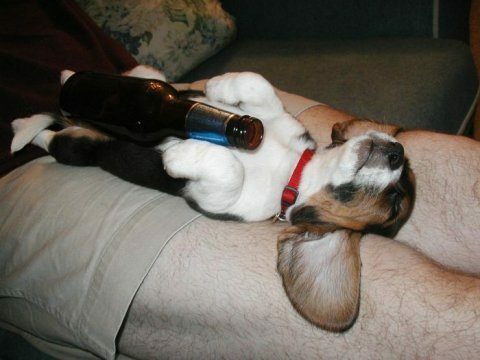 Alcohol is so harmful for dogs than humans. Alcoholic food products may cause many problems for your dog. It causes vomiting, diarrhea, difficulties in breath and abnormal blood acidity, so you should keep your alcoholic products away from your dog. There is a material called persin existed in the leaves, fruits, seeds of avocados. This material is so harmful to your dog. It may cause vomiting, diarrhea, difficulties in breath, and fluid accumulation around the heart. The material existed in grapes is not known. 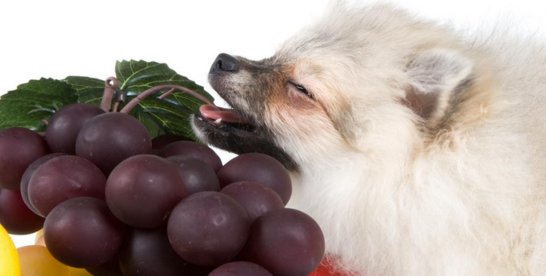 Eating grapes are so harmful for dogs. It may cause kidney failure for your pet, so you should keep it away from your dog. Eating macadamia nuts are so harmful for your dog, as it causes, within 12 hours of eating it, weakness, vomiting and increasing in body temperature. If you notice these symptoms in your dog, call your vet and told him the quantity that your dog had eaten. 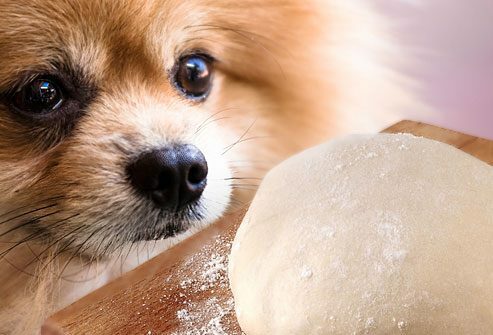 Giving your dog yeast dough causes many health problems. It may cause disorders of the stomach. Eating some bits of bread will reduce the risks of eating yeast dough. It is advised to avoid giving your pet yeast dough. Eating bones are very good food to your dog as it makes your pet return to its roots. 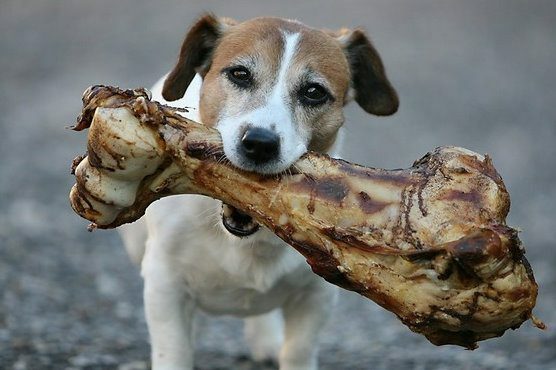 You must control the amount of bones that your dog eats, as eating too much bones may cause constipation to your dog. 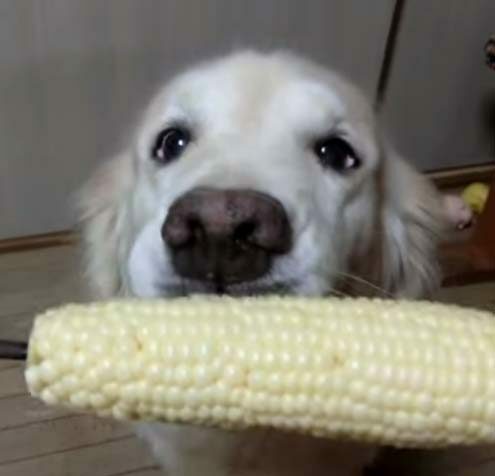 If your dog eats corn on the cob, it will cause intestinal blockage because of its size and shape. It may also cause vomiting, loss of appetite, and signs of abdominal discomfort. 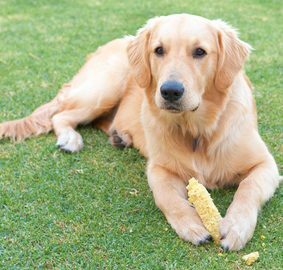 If you notice these symptoms in your dog, you must call your vet and you should avoid feeding corn on the cob again. Dogs didn’t have the enzyme that digest lactose existed in the milk. Feeding your dog milk, and other milk products may cause diarrhea. If your dog drink milk, call your vet quickly to avoid any health problems that may affect your dog. This material is found in many foods as sugar free gum, diabetic cakes and diet foods. 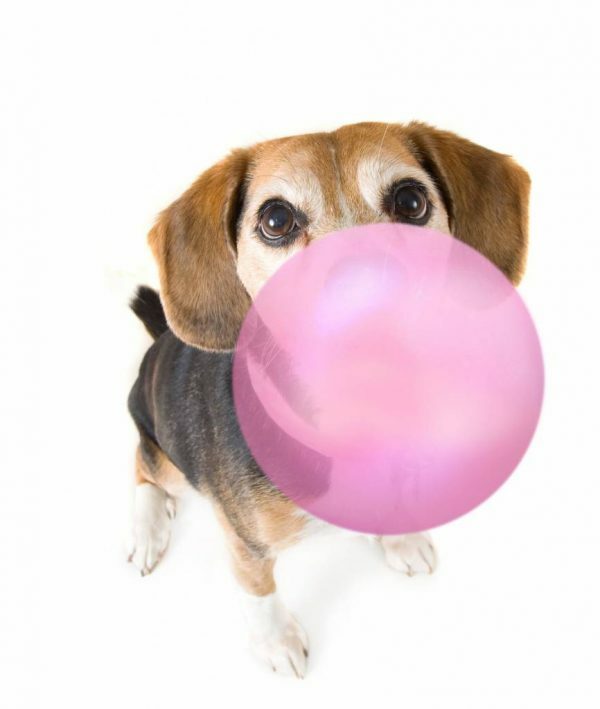 Eating Xylitol may cause lower in sugar levels of your dog. The symptoms that will appear on your dog after eating Xylitol are vomiting, loss of coordination and inability to stand. It may also cause liver disease. If you see these symptoms in your dog, call your vet immediately to rescue your dog. At the end , I should advise the owners of dogs to follow a regular vet. If you face any health problem with some symptoms, call your vet and tell him these symptoms to rescue your dog from the risk of this health problem.if the vet is not available, there will be a recorded message that will guide you what to do, call your nearest vet clinic.